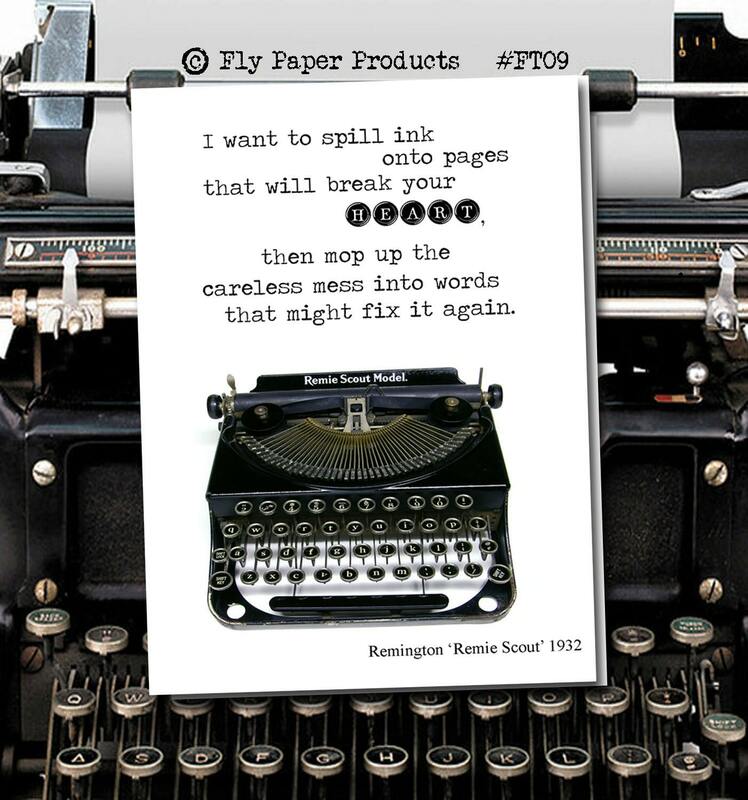 The 'Vintage Typewriter' Series greeting cards measure 4.5" x 6". 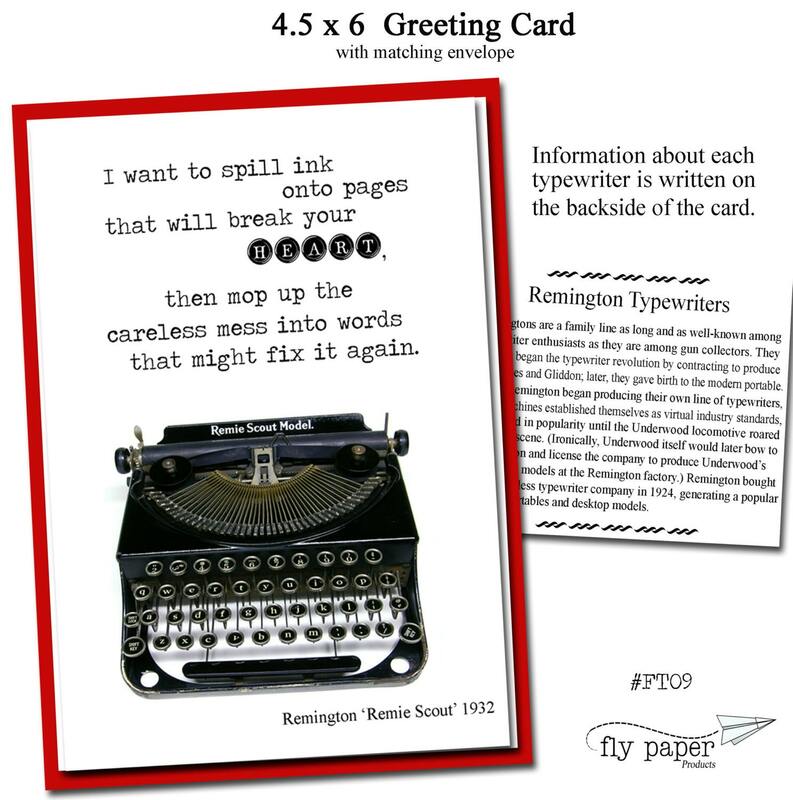 Each card features a vintage typewriter and inspirational quote printed on the outside of each card and the inside is left blank to write your own message. 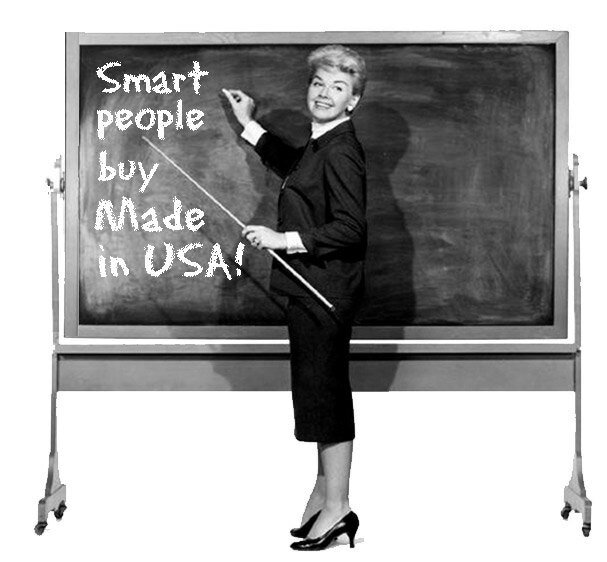 Special trivia and information about each typewriter is written on the backside of each card. The cards are printed on heavy weight recycled paper and are packaged in clear cellophane with a color coordinated envelope. Minimum 6 per style for wholesale customers.